This month has been one of transition. Early in the month the water was still cool and trout, sheepshead and redfish was our focus. Now that the water has warmed into the 70s, Spring Has Sprung! 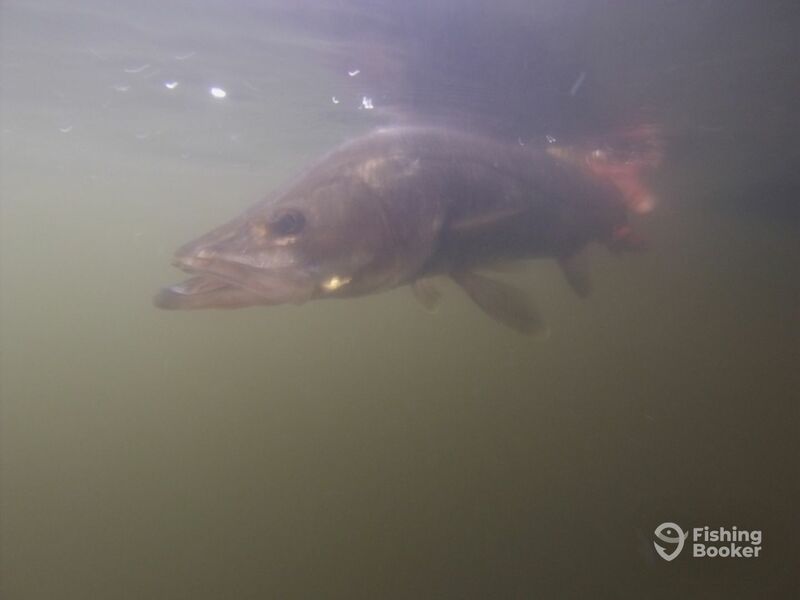 The snook have moved out of their winter lairs and the bite has gone absolutely nuts! Redfish schools as well have been showing up on the flats. Charters this week produced ridiculous numbers of fish with many double and triple hookups. This should continue as the white bait that has been thick at the skyway will be in the upper bay any day now. With these bait pods we will also start seeing the schools of toothy mackerel and bluefish that are never far behind. Also, a few tarpon have already been hooked around the Skyway Bridge so hopefully this bodes well for an early start to the season…can’t wait!! Got some great dates still available and coming into one of the best times of the year, the weather isn’t too hot yet and the fishing is EN FUEGO!! Call FishingBooker and I’ll make sure you don’t miss out! Capt. Chris is a FL native whose life has always revolved around the ocean. He is an avid fisherman who has a passion for his job and truly enjoys sharing this incredible resource with people from all over the world. 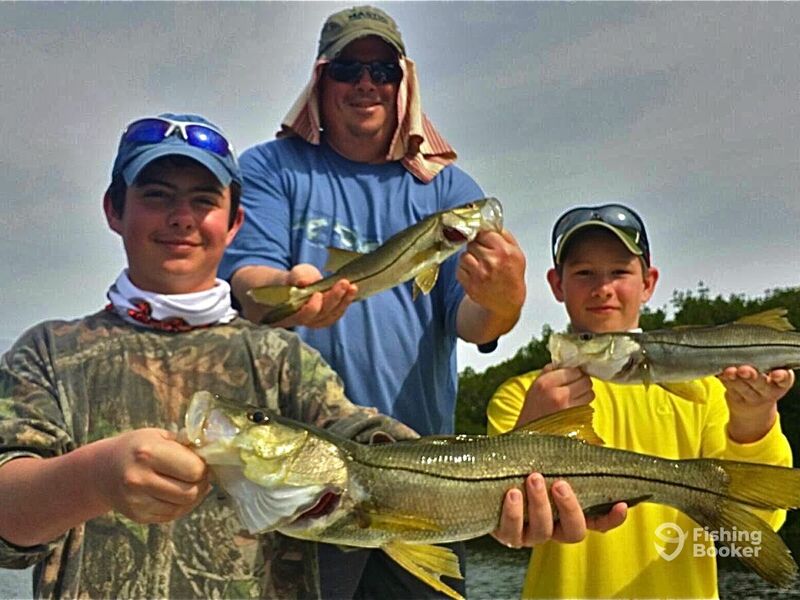 Tampa Bay is a beautiful estuary with an abundance of birds and wildlife and excellent fishing all year long!